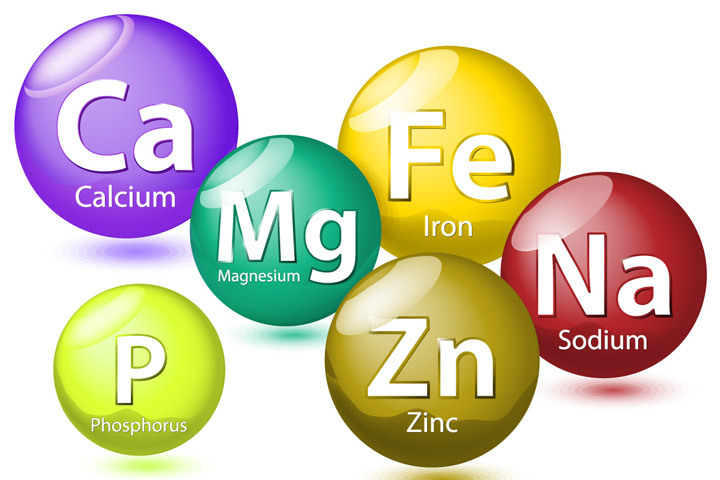 In this article we look at the role of calcium, iron, selenium, magnesium, potassium and zinc in your diet. 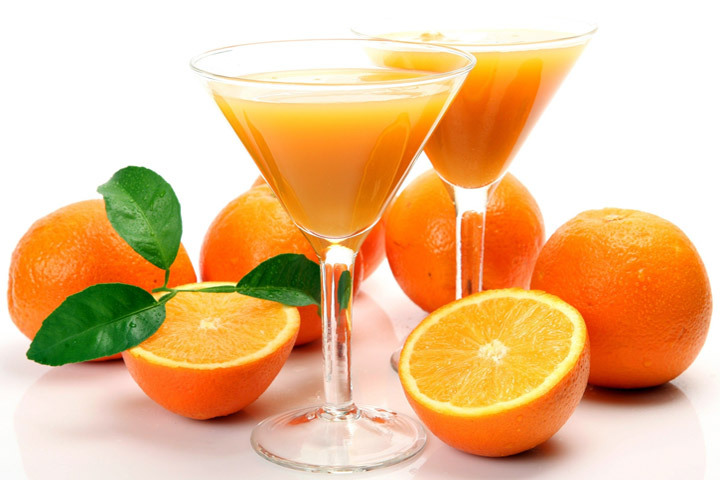 Vitamins and minerals are essential for the maintenance of good health and the prevention of a number of diseases. Minerals can be classified according to the amount your body needs. Are those we need more than 100 mg of a day. Are those we need less than 100mg of a day. The minor minerals are not less important than the major ones – all are needed for good health. Instead, deficiency depends on the natural availability of the mineral: if the mineral is found in lots of foods, it’s unlikely your intake will be low. Chromium, copper, iodine, manganese and phosphorus are found in a wide variety of foods, so deficiency is rare. Sodium (salt) is the one mineral that we need to reduce in our diet. Check the letters after the RDA carefully. One microgram (mcg or µg) is a thousand times smaller than a milligram (mg). Throughout this factsheet the recommended daily amount (RDA) refers to the EU guidance that is used for nutrition tables on food products. There is no RDA for selenium and potassium. Nutritional requirements are often slightly different for young children, adolescents, and during pregnancy and breastfeeding. Ask your doctor or pharmacist if you are concerned about your vitamin intake. This mineral is essential for strong bones and teeth. It also plays an active role in the body’s immune system. 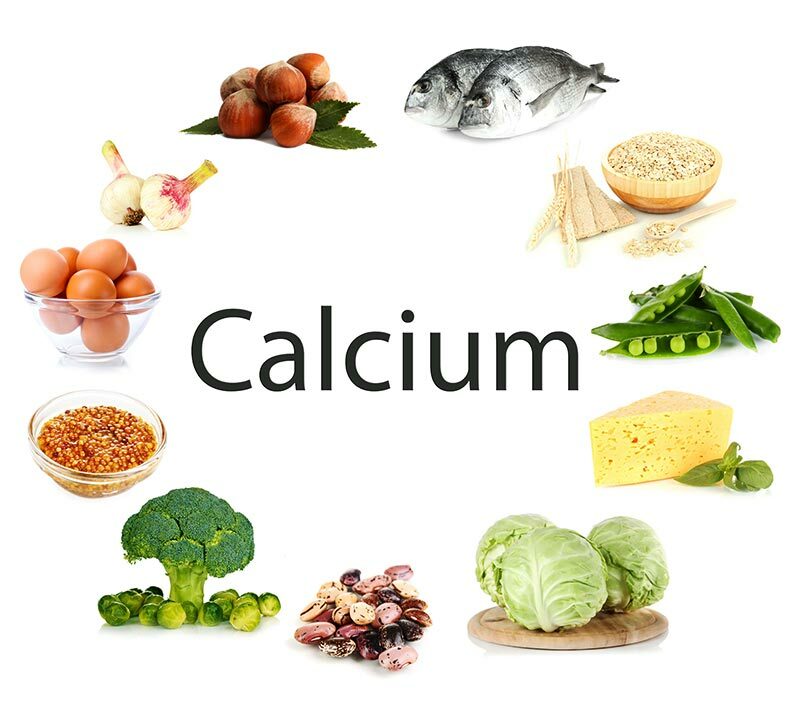 A lack of calcium in the diet is a contributing factor to osteoporosis, a condition that causes brittle bones in adults. High levels of calcium are found in dairy products such as milk and yoghurt. On average 250ml (half a pint) of cows’ milk or 150g yoghurt contains 300mg of calcium. Some dairy products are high in fat, so you should meet your body’s calcium needs by eating a diet containing a balance of dairy and non-dairy foods. calcium-enriched soya cheeses and milks. The RDA for an adult is around 800mg. Your body needs iron for healthy blood and muscles. It plays an essential role in the production of the body’s white blood cells and in the activities of the immune system. Lack of iron causes anaemia and symptoms such as tiredness and irritablilty. Women lose iron when they menstruate, and one in four British women don’t get enough iron. non-haem iron derived from some plants, grains and nuts. Vegetable sources of iron also contain salts (oxalates and phytates) that affect how well the body can absorb the iron. This means you need to eat a lot more to get the iron that your body requires. Oily fish and egg yolks are quite rich in iron, but also contain substances that affect your body’s ability to absorb the iron. 20 to 40 per cent of the iron found in meat. 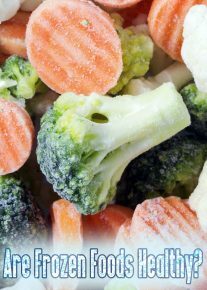 5 to 20 per cent of the iron found in vegetable sources. How much iron the body can absorb also depends upon the presence of vitamin C and folic acid, which improve your body’s uptake of this mineral. wholegrain cereals and wholemeal bread. The RDA for an adult is 14mg. Magnesium helps to regulate potassium and sodium levels within the body, which are involved in the control of blood pressure. It’s also used in the release of energy, for building strong bones, teeth and muscles, and regulating body temperature. Magnesium helps the body absorb and breakdown various other vitamins and minerals – for example calcium and vitamin C.
The RDA for an adult is 375 mg. You should be able to get this amount from your daily diet. Zinc is an antioxidant and important for the maintenance of a healthy immune system. It’s found in water, meat and cereal products so deficiency is rare. 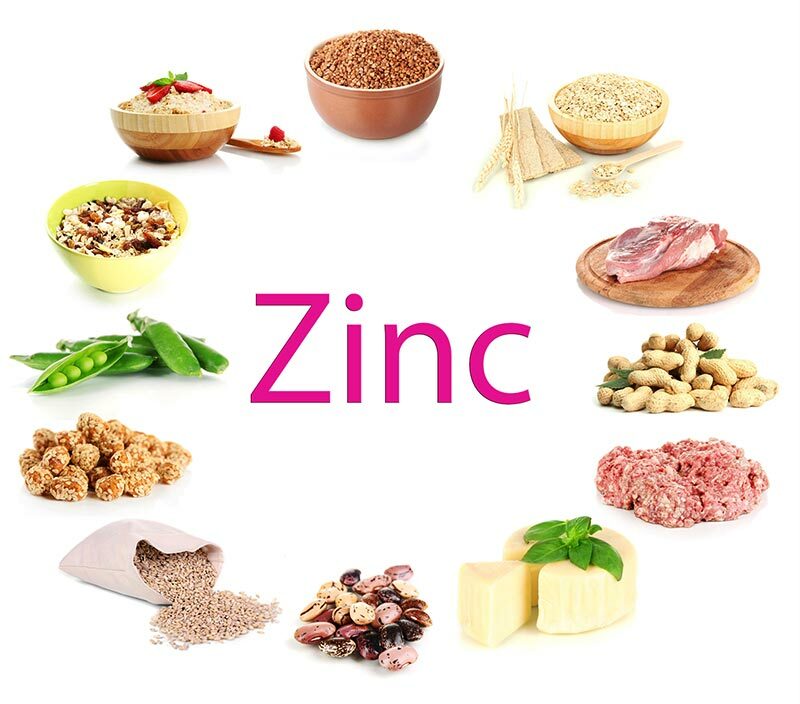 A lack of zinc may be associated with skin problems, slow healing of wounds and low sexual libido. brown rice and wholegrain breads. duck, goose, kidney, lean red meat, turkey, venison. The RDA for an adult is 10 mg.
We need small but regular amounts of this nutrient for a healthy liver. It’s also one of the body’s antioxidants. Selenium is found in soil, so the amount found in foods is dependent upon the farming methods used. Over-cultivation of the land results in a depletion of its selenium levels, and a reduction in the selenium content of the crop. A diet that includes a combination of meat, fish and nuts will ensure an adequate intake of selenium. Together with sodium, this mineral is active in the regulation of the body’s water levels. 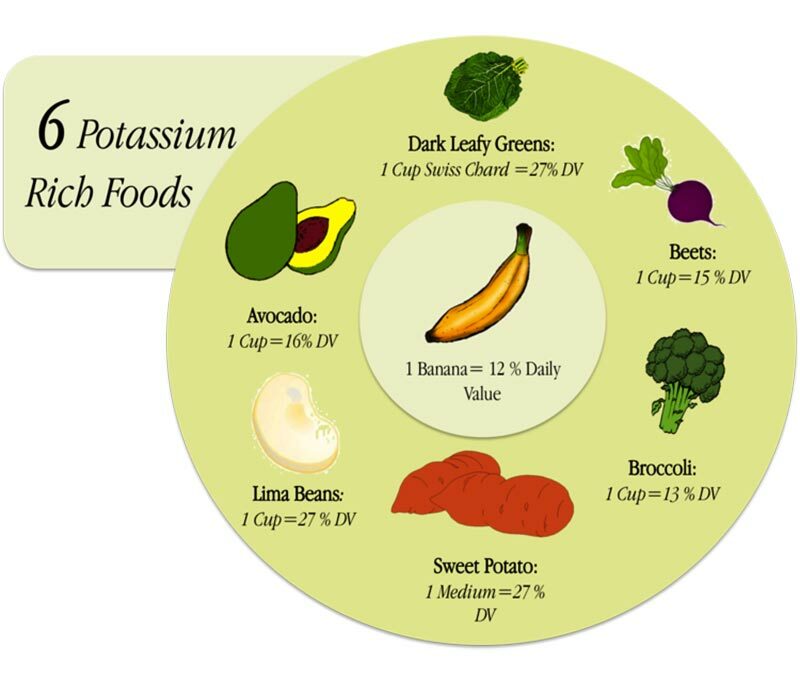 Potassium is also important in the transmission of nerve impulses, heart rhythm and muscle function. 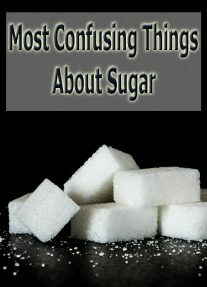 It is found in most foods except oils, fats and sugars, but can be lost if food is overcooked. Most fruit and vegetables contain potassium, with bananas, strawberries, fresh orange juice, apricots, prunes, potatoes and green leafy vegetables providing the best sources. Other sources include almonds, barley, brown rice, chick peas, corn, garlic, ginger, kidney beans and tofu. The Food Standards Agency (FSA) says adults need 2000 mg potassium a day. You should be able to get this amount from a healthy, well balanced diet.